The homeowner who was guaranteed that their new roof would last up to 25 years will be disappointed when failure is evident only five years later. Is this a rare occurrence? Not at all. Asphalt shingles, for one, have the unparalleled advantage of low cost. You may know someone whose asphalt shingle roof has survived for 25 years, but there may be another homeowner out there who will have to replace their new roof only five years from installation. Quality Home Exteriors explains the usual reasons roof shingles fail prematurely. Sloppy shingle installation is one of the biggest culprits behind premature failure. When improperly fastened, shingles have weak resistance to strong rain and winds, allowing them to be susceptible to blow-offs. When dealing with roof repair projects, always entrust the responsibility to experienced roofing companies like us. Homeowners should do their own research and screen multiple companies effectively to make sure they will get the highest level of workmanship and professionalism. Since asphalt shingles are one of the least expensive materials to manufacture, some manufacturers try to find cheap components to maintain profitability. Combine this with the lack of product testing and the list of factors for premature failures starts to grow. For roofing contractors, this is definitely a given. Extreme weather conditions can take out asphalt roofing shingles earlier than expected. Add defective materials to the mix and nature will destroy a roof every time. Attic ventilation directly affects the lifecycle of the asphalt shingles. When the roof’s underside has poor ventilation, too much heat can damage your roofing material and speed up deterioration. This can cause the decking under the shingles to move unpredictably, resulting in premature failure. Your roof is your first line of defense yet it’s one of the most ignored parts of your home. 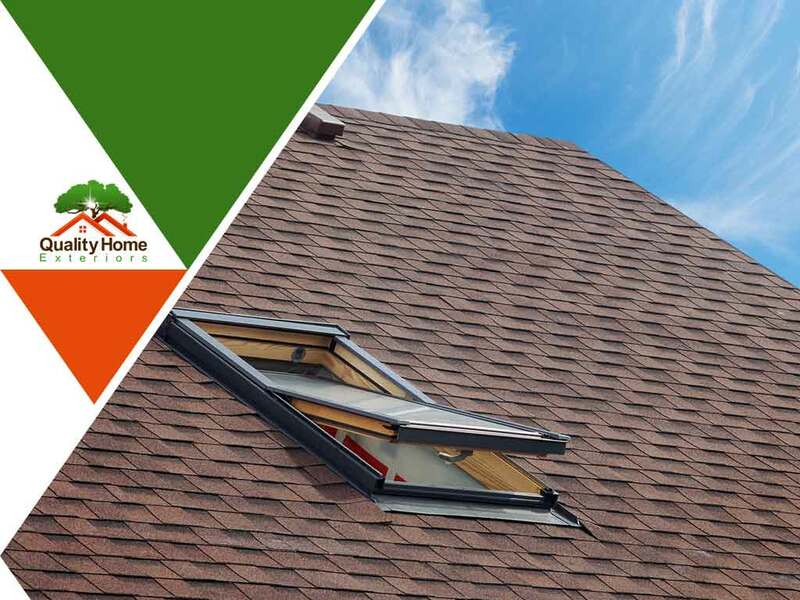 By working with certified roofing contractors like Quality Home Exteriors, you are sure to get the roofing materials that will last for a long time. Don’t let your investment fall prey to early failure. Get in touch with us today. We proudly serve Omaha and Lincoln, NE, and Des Moines, IA. Call us at (402) 401-4505 to learn more about our services.